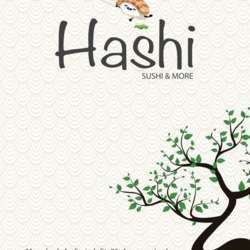 You must be a member of the Amman Sushi Lovers Group to attend this activity. Would you like to join this group? Let’s start Protected content a new sushi place . One of the delicious sushi in Amman that I’ve ever tried . So let’s meet there to share our sushi feelings .